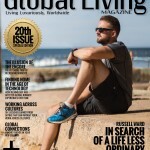 The Jan/Feb issue of Global Living is available now for FREE in our app. 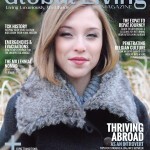 The Nov/Dec issue of Global Living is available now for FREE in our app! 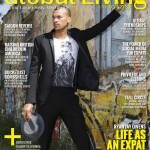 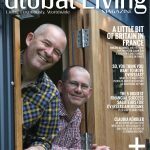 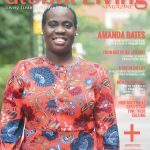 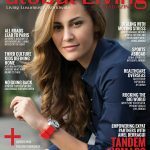 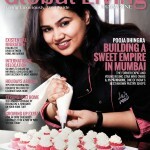 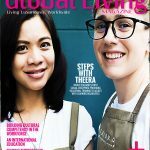 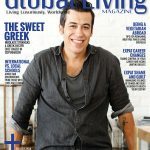 The Sept/Oct issue of Global Living is available now for FREE in our app! 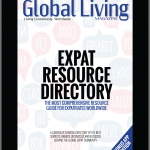 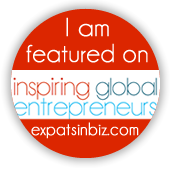 Introducing Global Living’s FREE bonus app edition of the Expat Resource Directory, a curated collection of the best services, brands, and businesses serving the global expat community.